See more, do more, learn more. Make your teams’ training dreams into a reality. 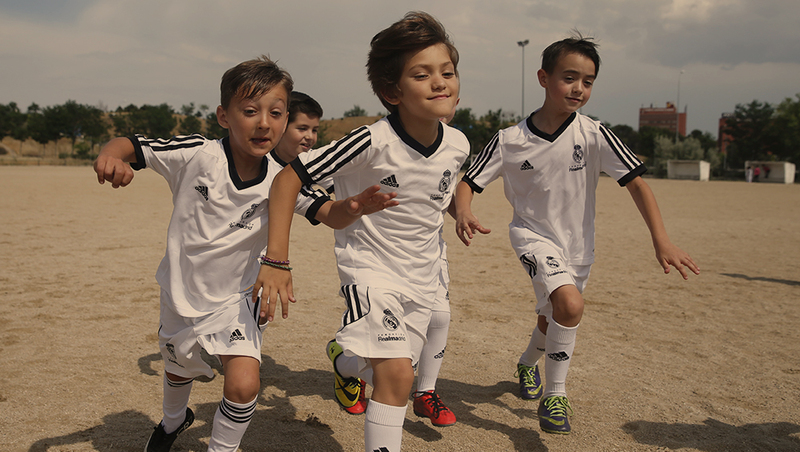 Real Madrid allows you to train at one of the world’s top teams’ youth facilities under their very own methodology. Learn what brought Madrid to be 32 La Liga time champs and brought home 13 UEFA Champions Leagues. Intensive training to learn the values and game style of Real Madrid are all led by Real Madrid official coaches. Take part of the exclusive opportunity, and advance in tactical and technical skills for your upcoming or current football season. Combine your elite training with learning more about the beautiful city of Madrid. Kaptiva Sports Travel may organize a completely customizable tour package with visits to Bernabeu, el prado museum and a great Madrid city tour and much more! The unique opportunity to train like the champs in one of the world’s soccer hub city is a just a few steps away. 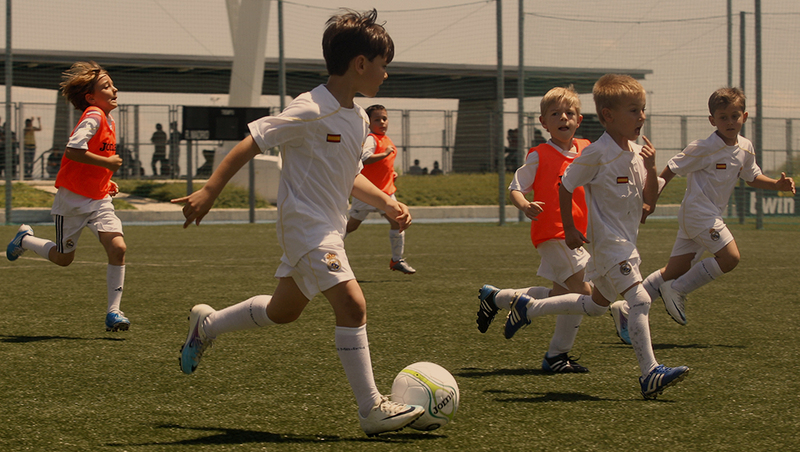 Feel free to contact us today to learn more how your team could train like Real Madrid! It’s time to improve your soccer skills!